The Mystery of the Stolen Artwork from the Gardner Museum? 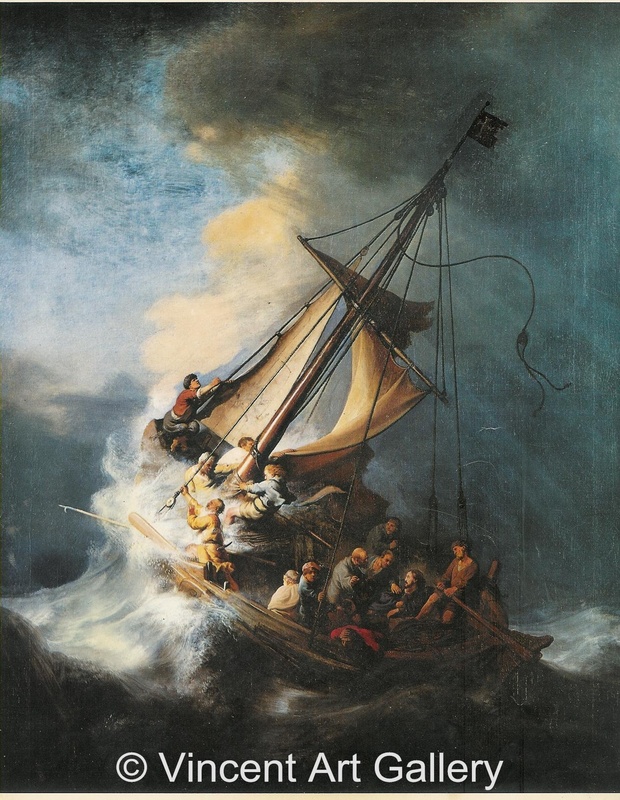 Artwork by Rembrandt, stolen from the Gardner Museum. Today, our electives team facilitated our last “Reading and Writing Project” for the year. As this team created the lessons, they were thoughtful about how to help to help our students address the CCSS through being able to cite several pieces of evidence in their writing. They accomplished this task noted in anchor standard one– through providing the students with a text to read, a video to review, pictures to analyze, and online resources to consider when thinking about this mystery. Additionally, they created note sheets for the students to write down their thinking as they read and analyzed these materials.